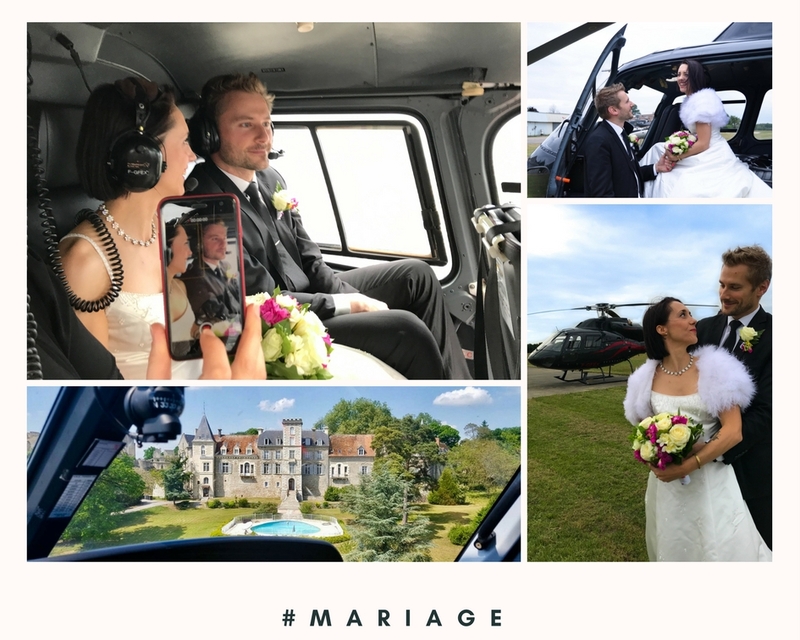 Check our our news Wedding video! Meet us on the Paris wedding show this weekend 27 & 28 January 2018 at Stand 156 ! 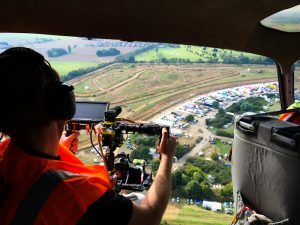 Aerial shot, photography, cinema, we will be glad to share our experience and assist you in your differents projects. The Chateau de Fère is an historic place, The visiting of the ruins of ancien castle is unavoidable. Cross the renaissance hanging bridge, and you will discover the ancient fortress of XIII century. 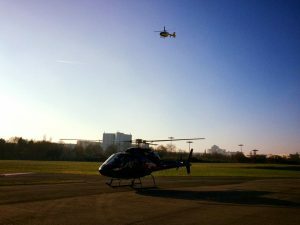 Ready to take off for an overflight of Paris and Versailles with ours helicopters . 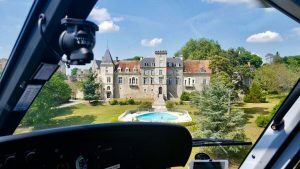 A stop will be made at the Abbaye of Vaux de Cernay, time to have a Coffee with "mignardises" before take off again for a panoramic view of the capital ... we love it! 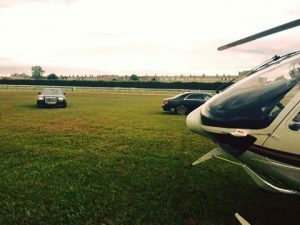 They trust us : Two Rolls-Royce are there to welcome VIP passengers aboard our helicopter. Arrive with style at all your events. 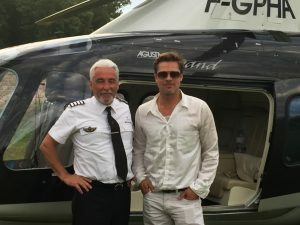 Brad Pitt on board !